Completed in July 2015, the Central Thermal Plant (CTP) construction was a success from the get-go. 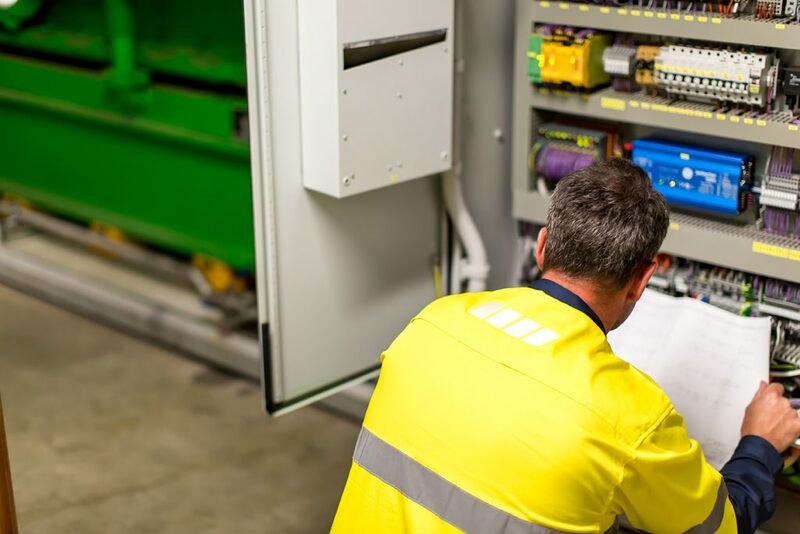 As part of the project team, ARA Electrical was engaged to design, install, manufacture, construct and provide electrical services to the award-winning trigeneration plant at Sydney’s Central Park precinct in Chippendale, NSW. 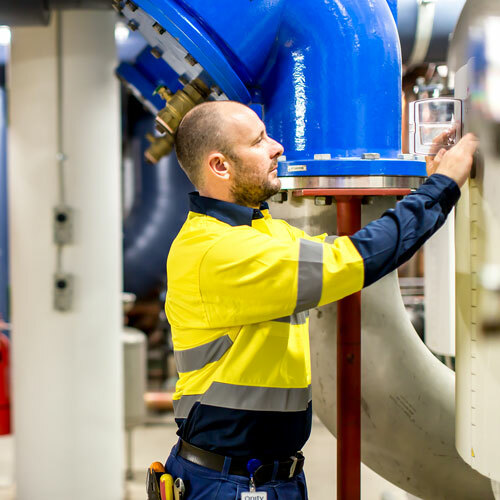 The project required the construction of a new two-level basement plant, dedicated to efficiently generating hot and chilled water to heat and cool 2,100 apartments and 50,000m2 of offices and commercial spaces over eleven high-rise buildings. Currently reticulated to three, the CTP will eventually reach eleven buildings as the area is further developed. ARA Electrical was a key player in the development of the thermal plant. In order to reach the two-level basement plant, we designed and installed cable tray paths to lower equipment through a 5m by 6m access hatch. 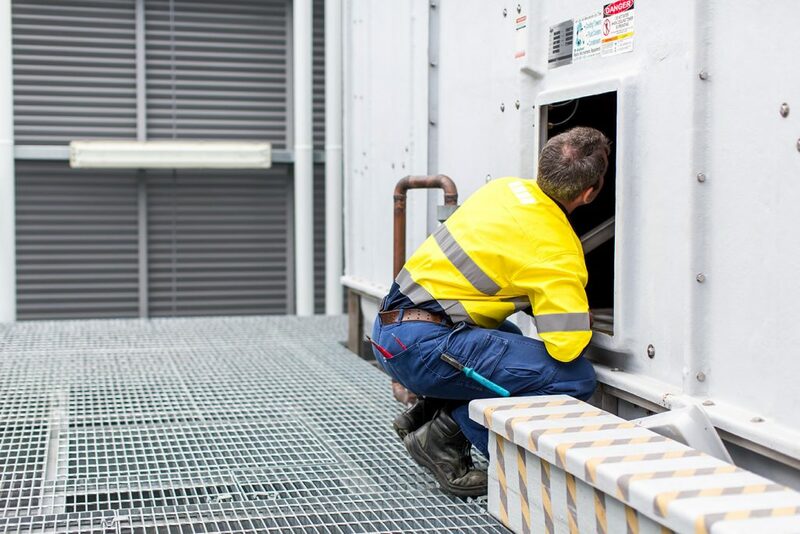 We also delivered a Vass Duct, which runs the transformers and chillers for the plant. 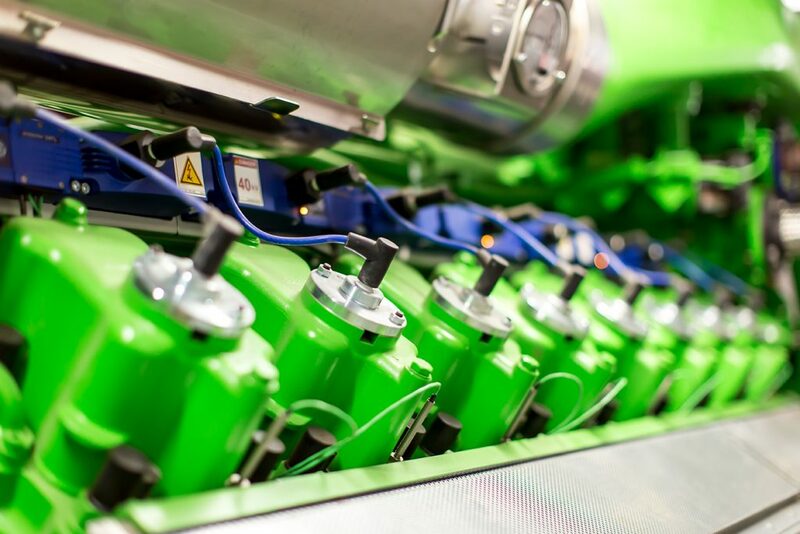 Included in our design work were low voltage switchboards and motor control centres, which we then manufactured and delivered to the site, lowering them into the plant for installation and cabling. 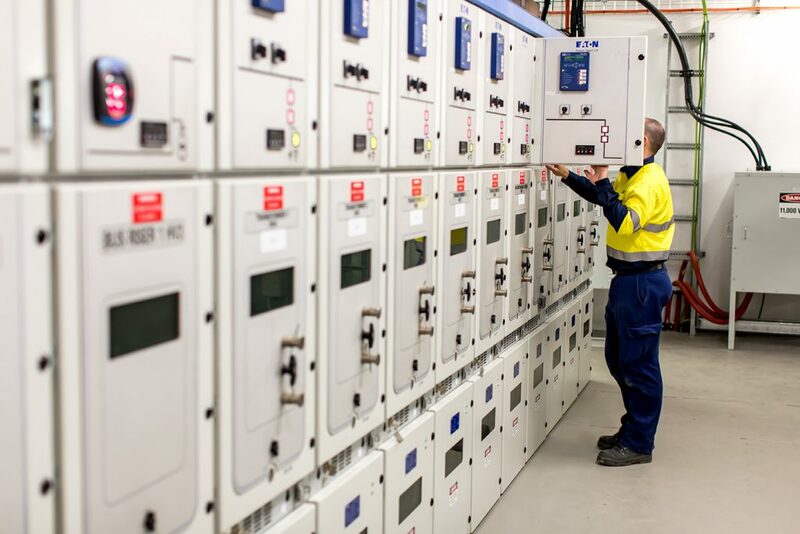 In addition to design, installation and construction, we were contracted by Frasers Property Group to service the low voltage, high voltage and plant security for the CTP site. 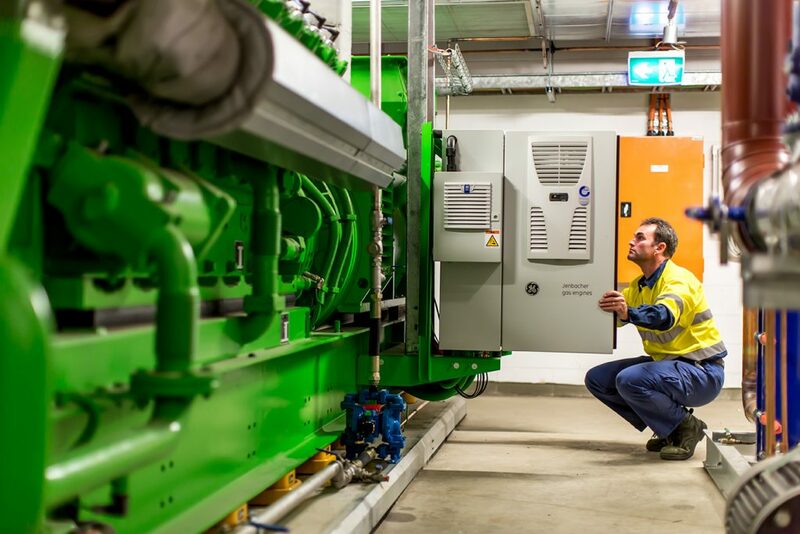 This project saw enormous success thanks to an innovative approach to energy efficiency, winning not one but two prestigious awards, ‘Most Innovative Project 2014’ from NSW Master Builders and ‘Best Cogeneration or District Energy Project 2014’ from Energy Efficiency Council.